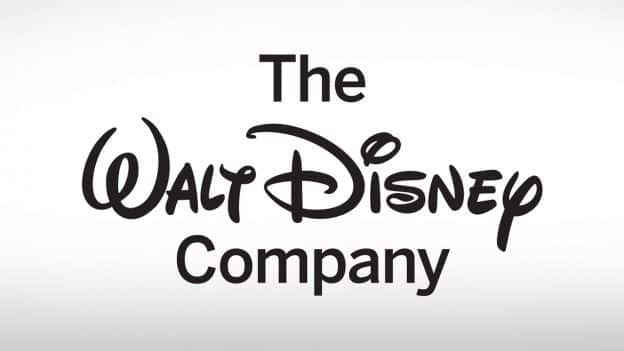 Today The Walt Disney Company announced a $1 million contribution to aid in relief efforts across Florida’s Gulf Coast region and other areas impacted by Hurricane Michael. The donation will support disaster response and recovery efforts through the Florida Disaster Fund. Just wondering, we are from Lynn Haven, FL and was hit hard by Hurricane Michael. I will be sending my children to live with family down south. Do you have any specials rates for people from this area?